“ In searching for photographers for my wedding, I had three priorities… the first was that their work had to be jaw-dropping. 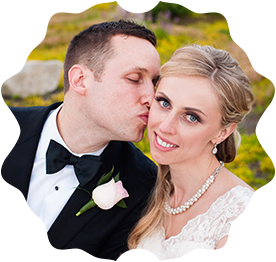 My second priority was that the style of photography had to be lively – I loathe posed, formal photos, and did not want that for my wedding… I wanted photos that truly captured the love and life present on that day – people laughing, people crying, people rejoicing. Ariel and Matt know how to capture these special moments that will stay with you throughout your life – it is such a unique gift, and they have it. Third, I wanted photographers with whom my then-fiance and I would click. Matt and Ariel have an amazing dynamic with one another than makes you as a couple feel so relaxed – they are HILARIOUS!! They make you laugh so that in your pictures, you see true emotion and happiness. 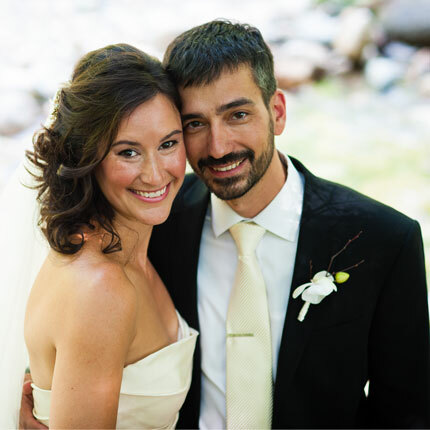 “ We did not realize ahead of time how much time you end up spending with your photographers on the day of the wedding. For this reason, we lucked out in hiring Matt and Ariel who were as easy to hang out with as they are strong in their craft… When Casey’s pants ripped doing jump shots right before the ceremony, Ariel saw the humor as much as well did. 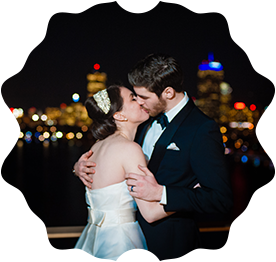 She kept the mood light, which helped us stay relaxed… When considering what photographers to hire, think about whose work you like and also think about who you want to stand near for so much of one of the biggest days of your life.